Systems Integration has spent more than 10 years developing and refining our cost modelling software for food processors to produce a powerful application that allows you to understand the implications of decisions before you act on them. In the price-sensitive food manufacturing sector, having full control and understanding of costs is essential, but it’s difficult to account for all fluctuations, complexities and variants associated with food processing. Analysing costs when supplying different specifications to a number of customers can often leave processors having to guess at their margins. 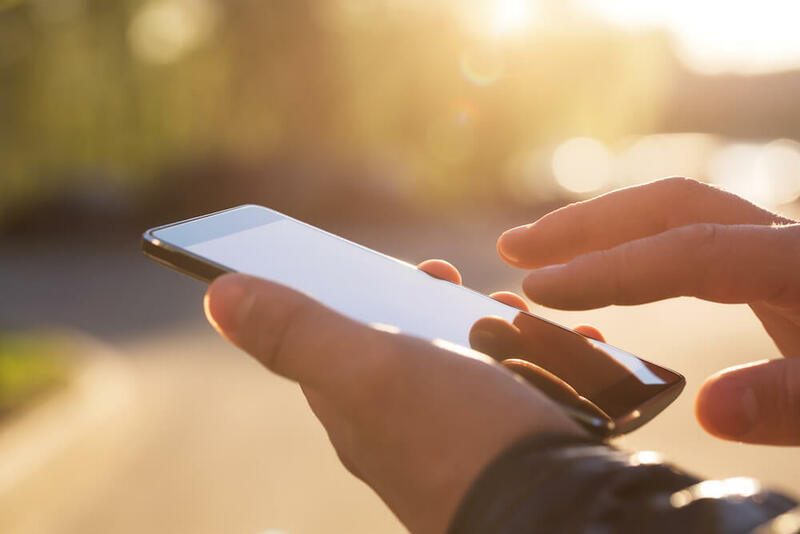 With the tracking of credit back values needing to be considered, as well as other factors including waste, promotional activity, price adjustments, new product development and specification changes, there is little time for cost analysis. This means margin problems are often identified when it’s too late and profits are dented, or when losses have already been made. Map out every product relationship and conversion of raw material through to finished goods. Provide detailed category attributes for product types and target margins. Map out labour, operating and other material costs to establish target margins and pricing. Understand your variances and monitor every stage of the production process from intake to dispatch, to better inform commercial decisions. Mimic the expectation for the product as it is processed and then compare to reality. Capture yield at every stage and determine cost versus profit by recording and analysing supplier yields achieved. Perform cost versus margin analysis for each product. Gain a complete understanding and control of all costs. d up-to-date information to help prevent overspend and understand where savings can be made. 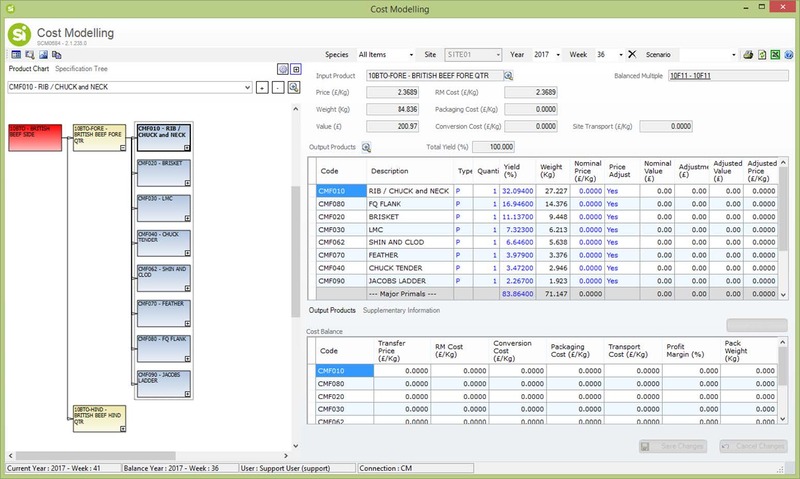 Understand the commercial value of each and every one of your product batches with Cost Modelling.